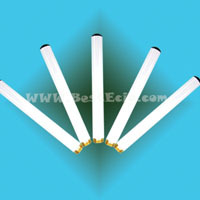 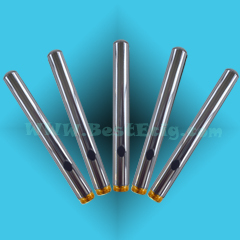 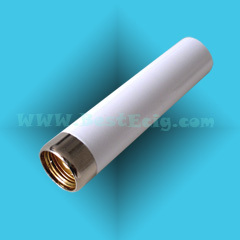 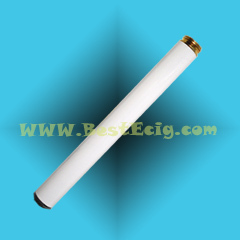 which is fitted with Pen style e-cigarette models:BE112, DSE801, ruyan V8, RN4072, Joye 302 e-cigs. 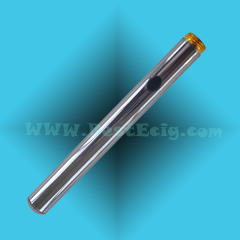 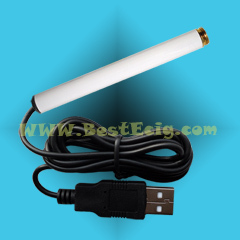 which are fitted with Electronic Cigarette models (DSE801 ruyan V8, RN4072). 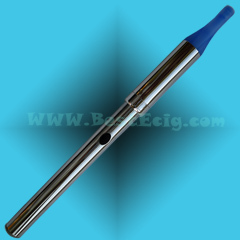 which is fitted with Electronic Cigarette models (BE112, DSE801, Ruyan V8, RN4072).